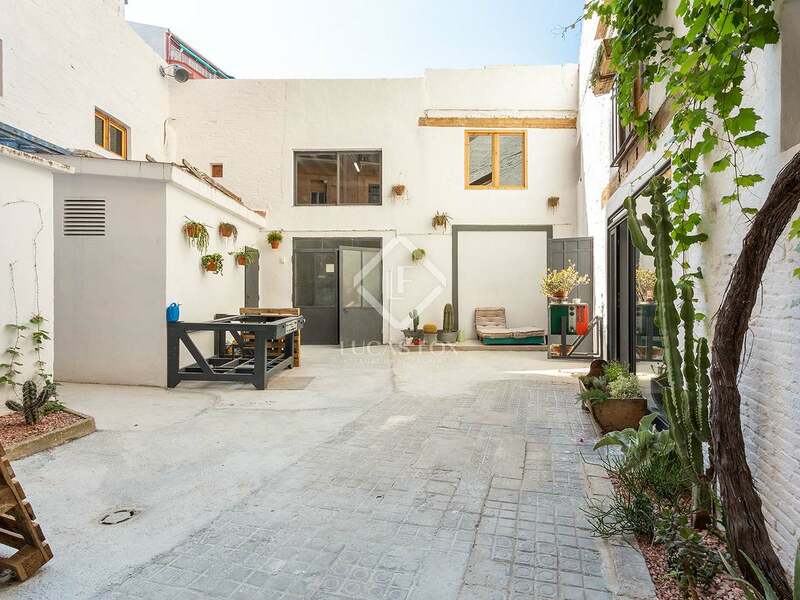 Interesting opportunity to acquire a premises of 520 m² divided into 5 separate spaces and with a large interior patio, in Eixample Right. 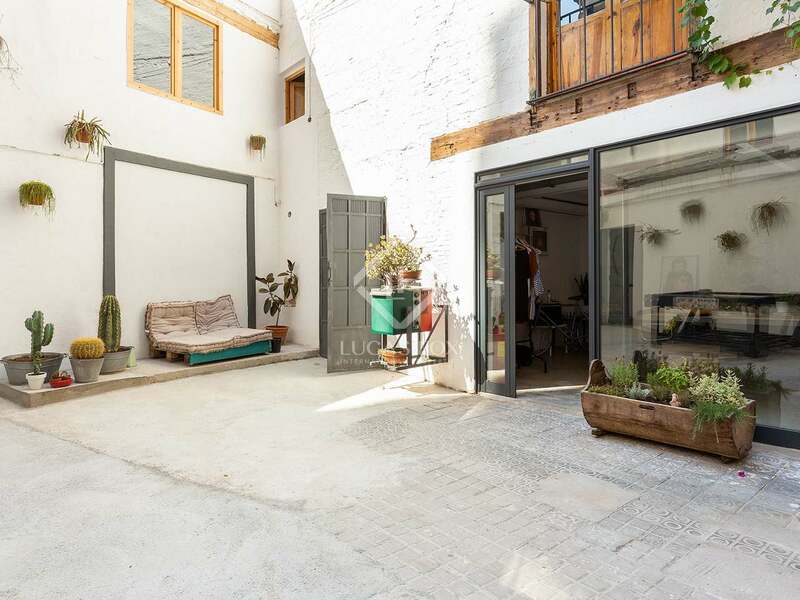 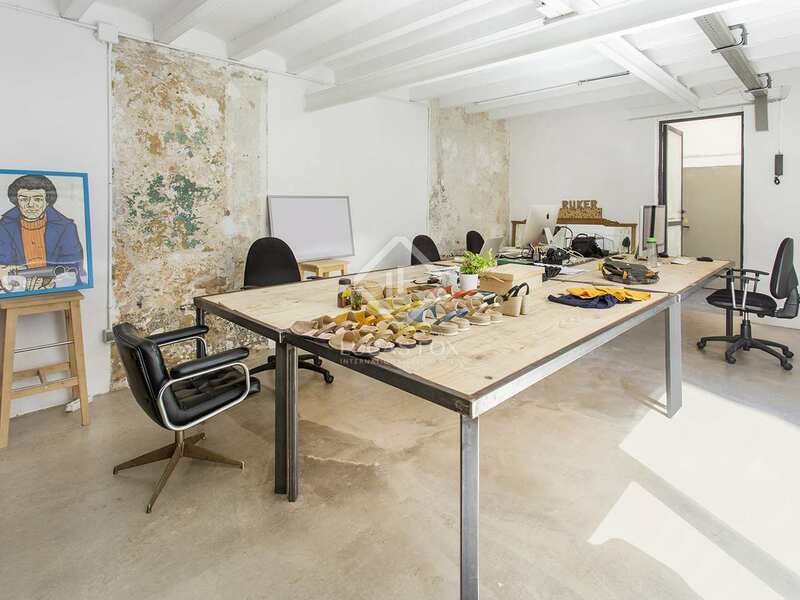 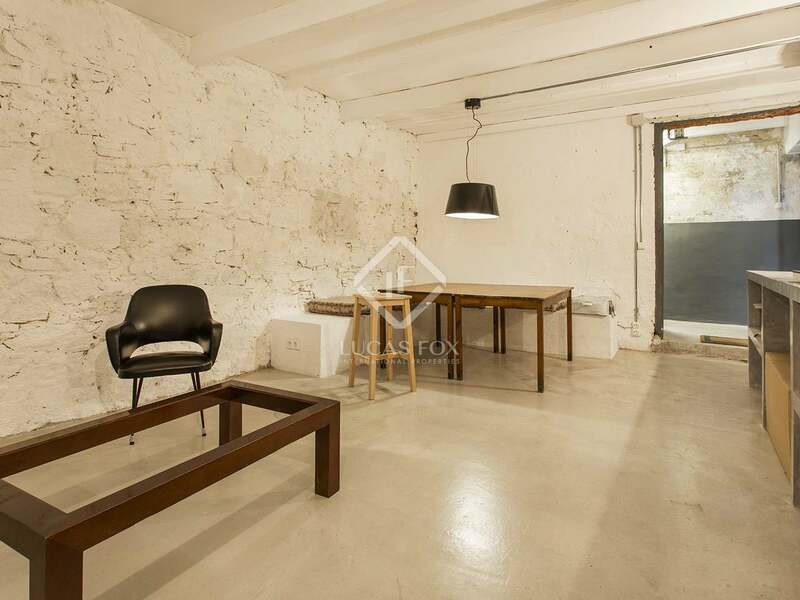 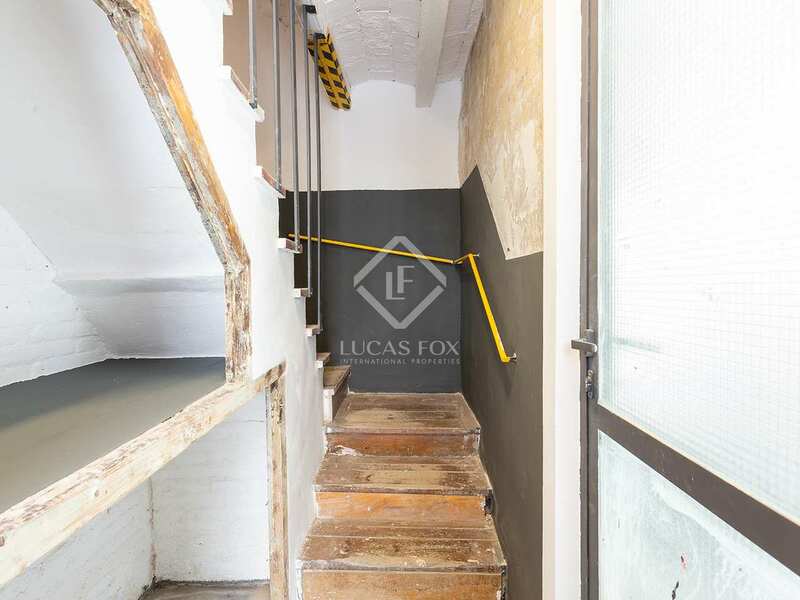 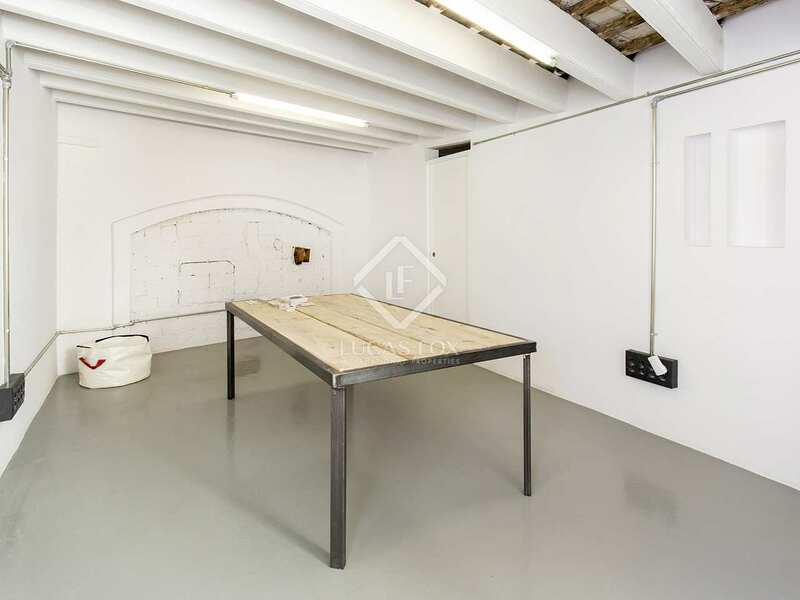 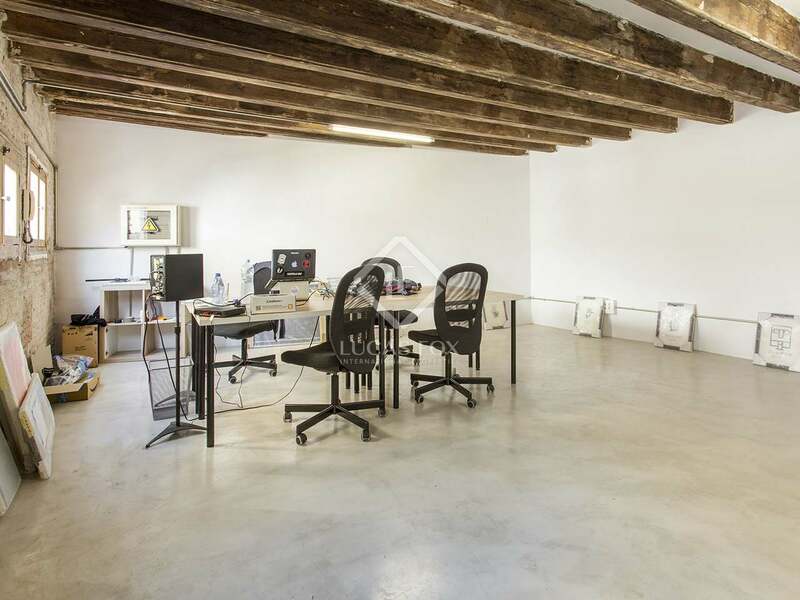 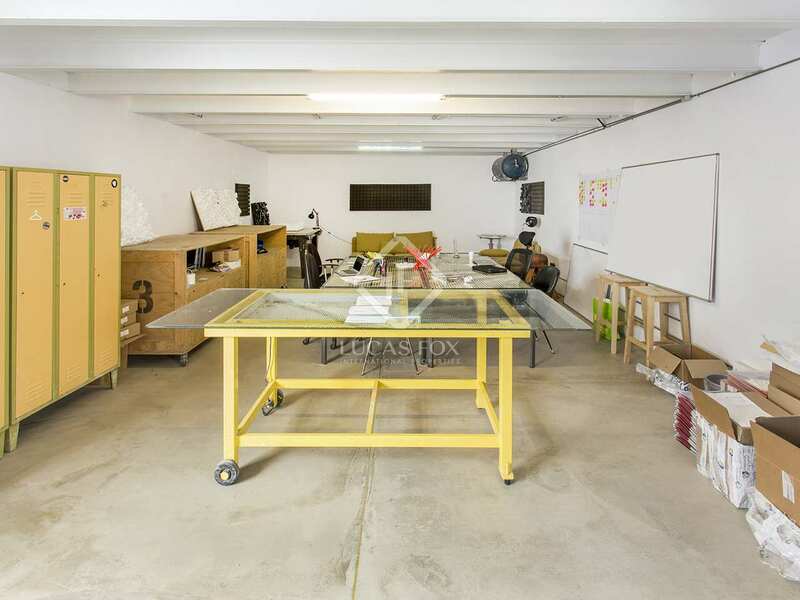 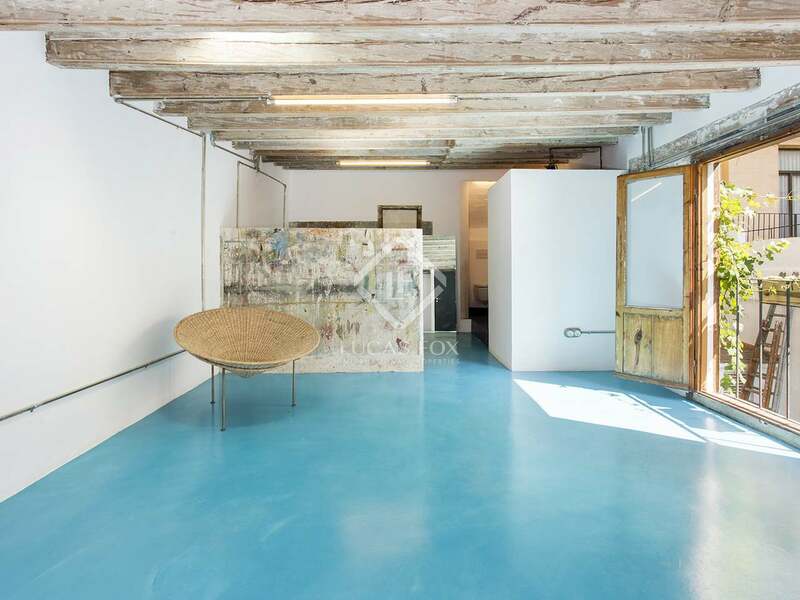 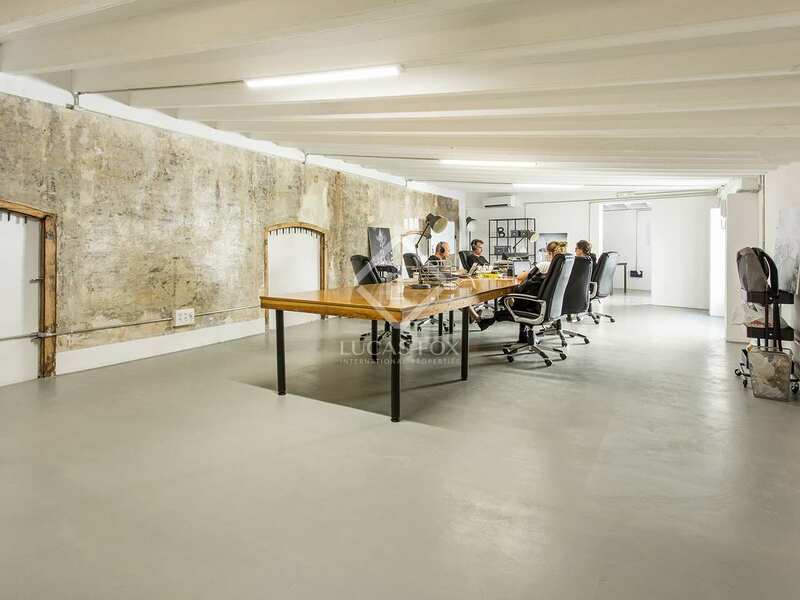 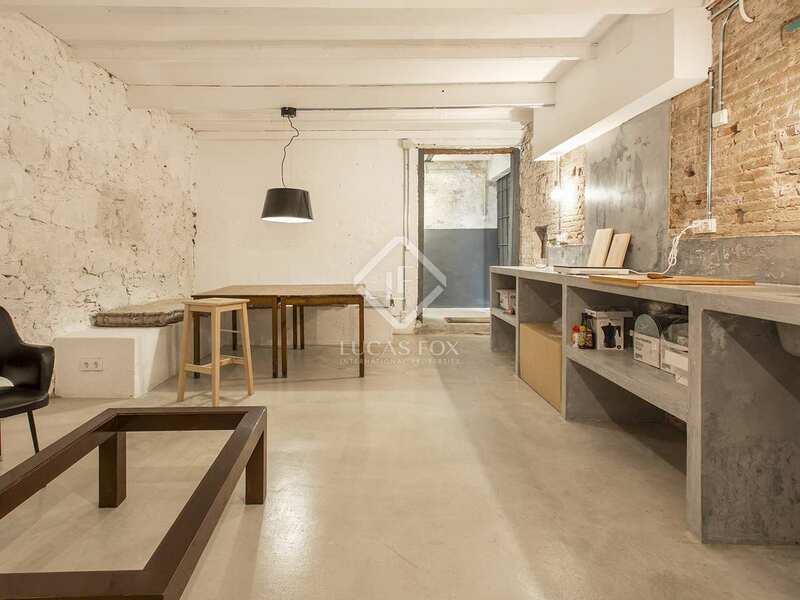 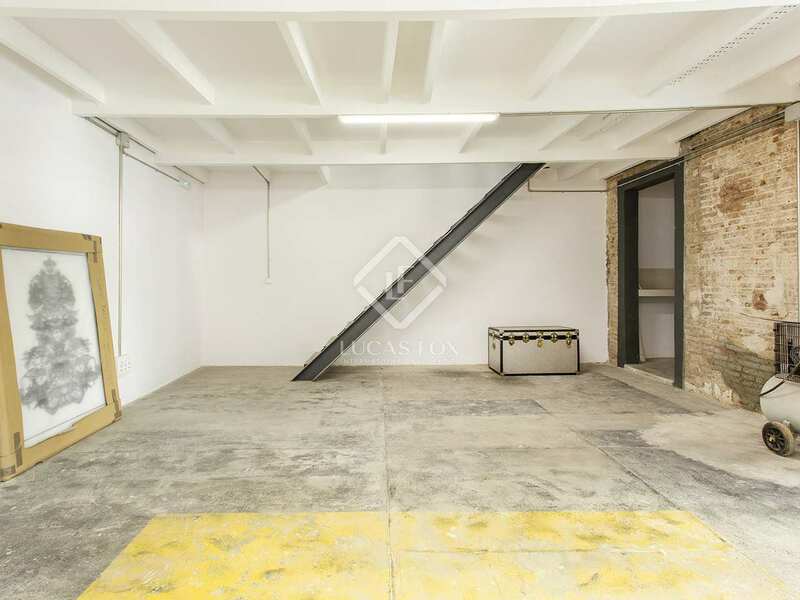 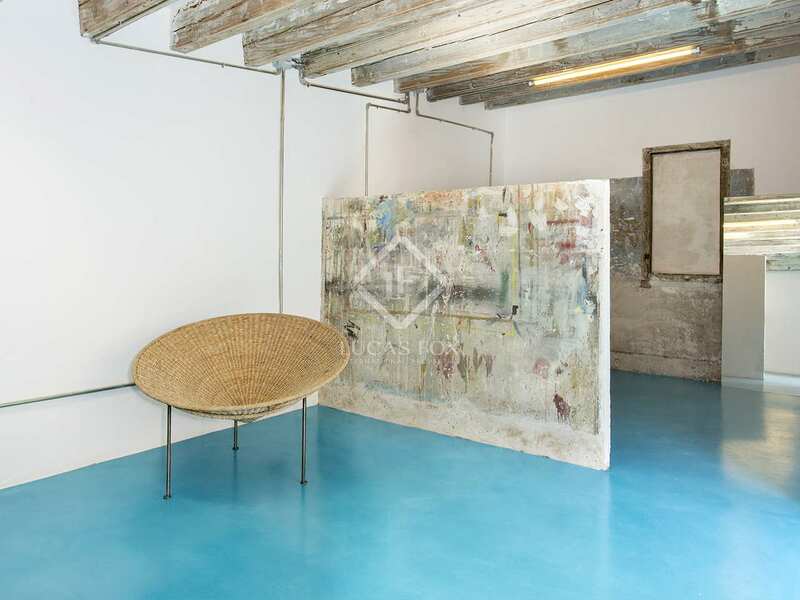 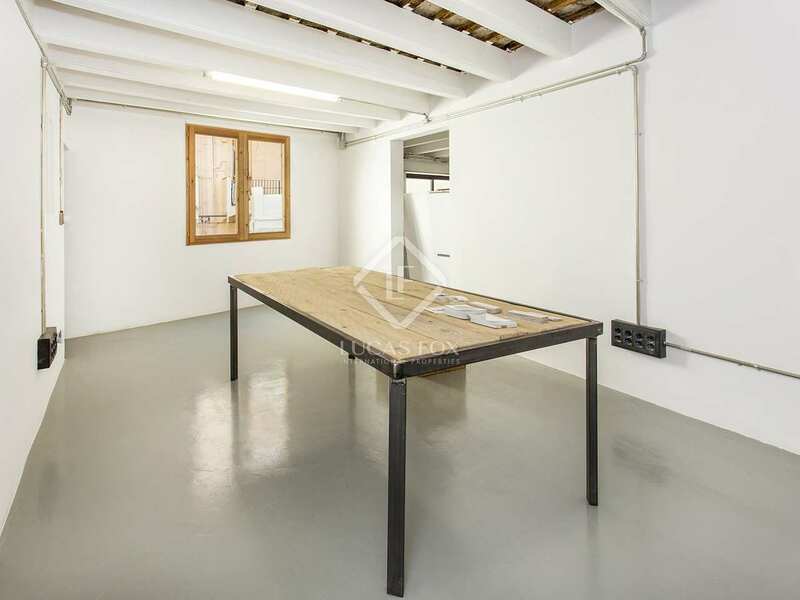 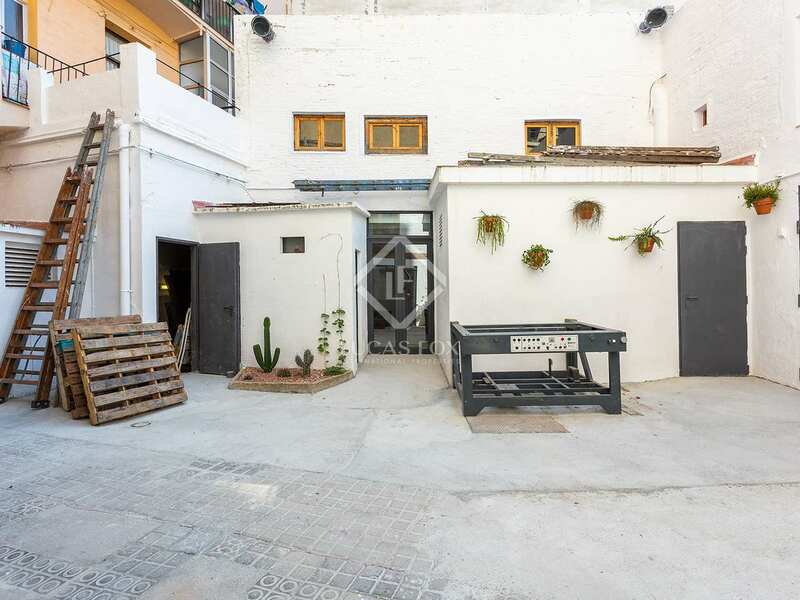 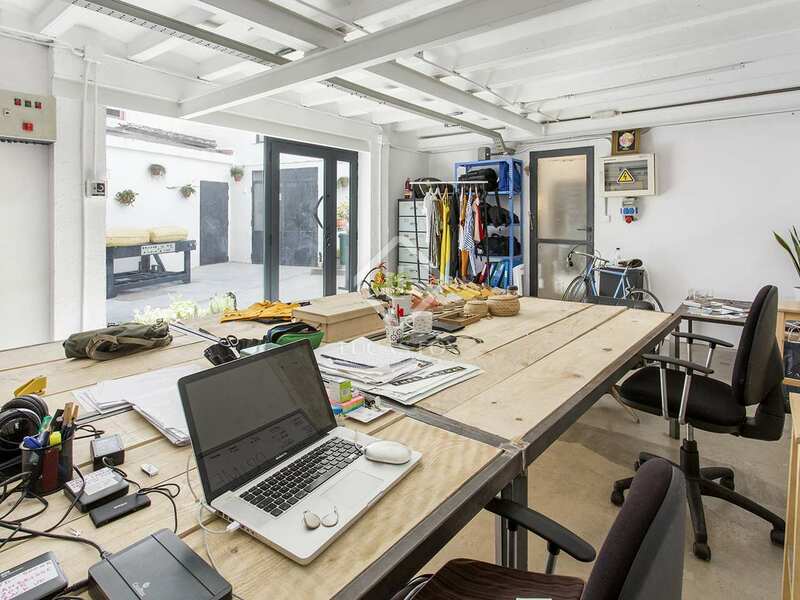 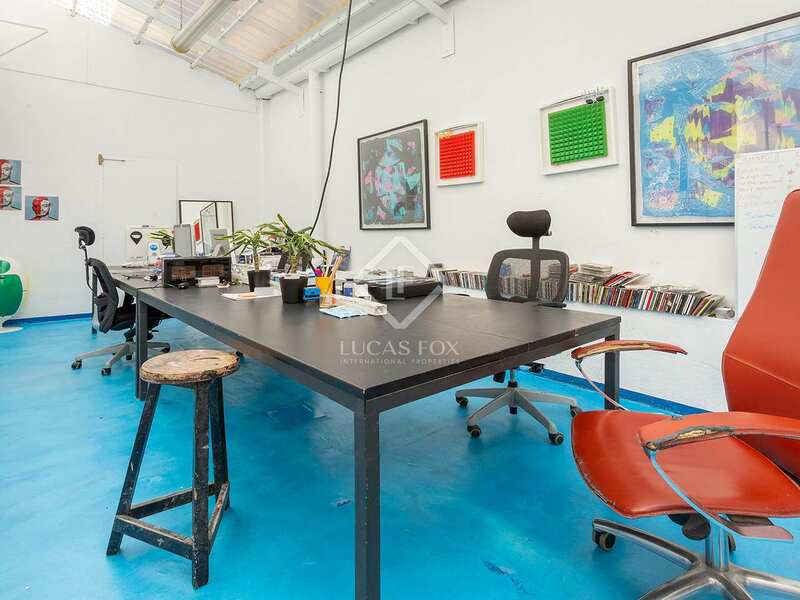 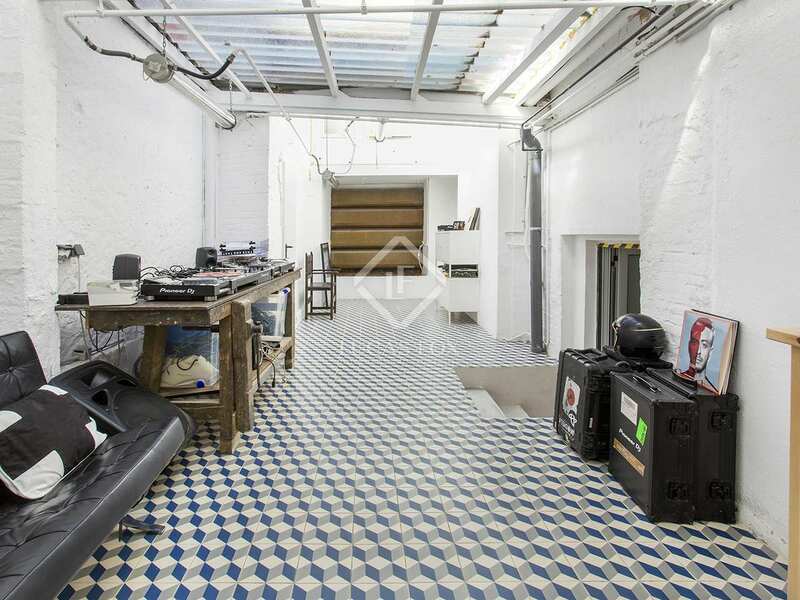 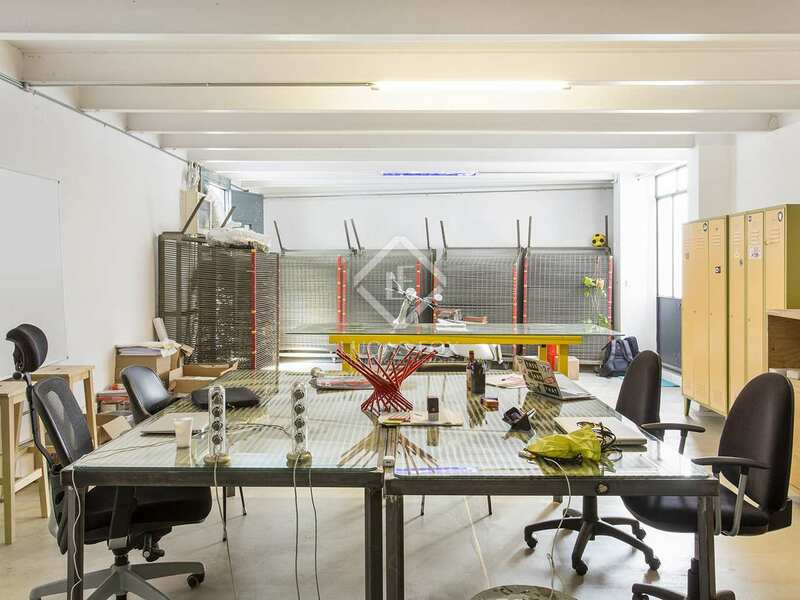 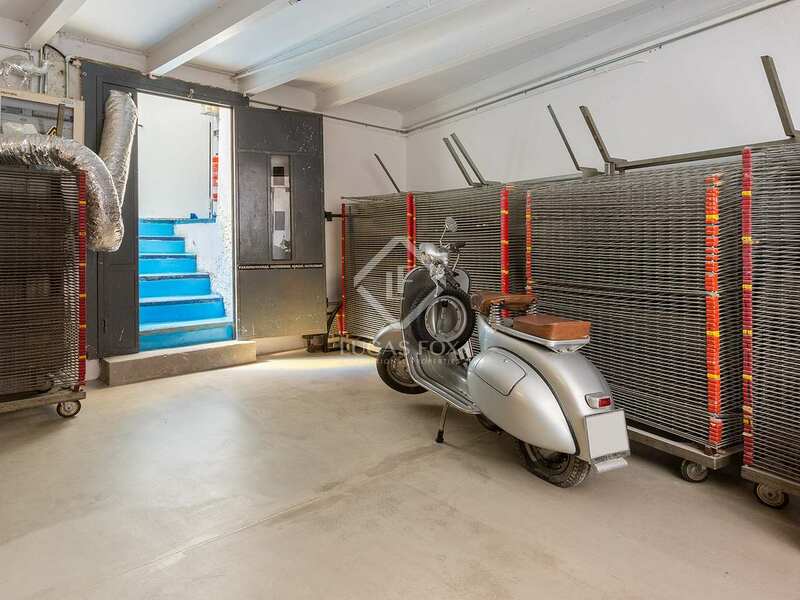 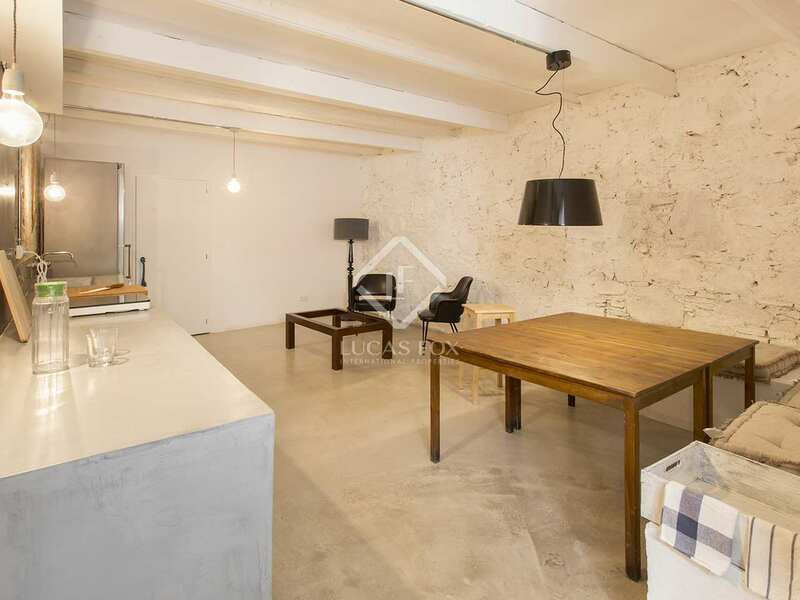 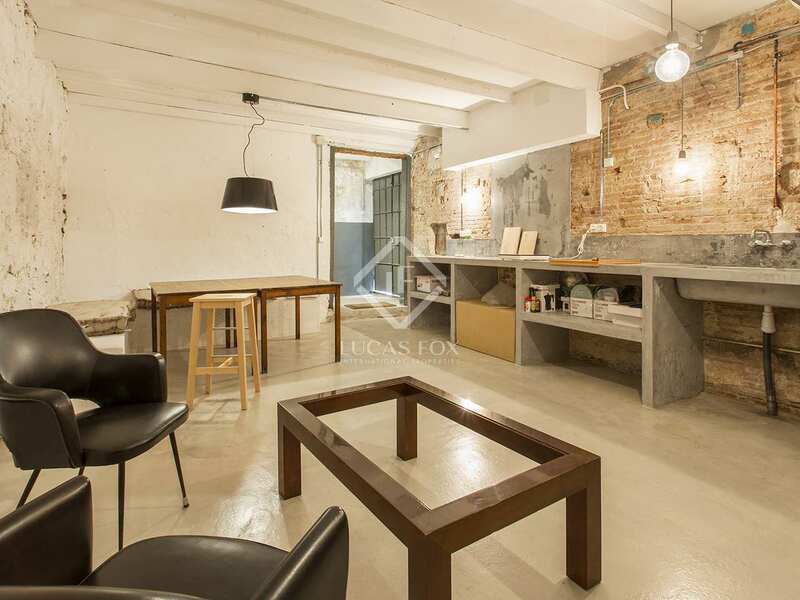 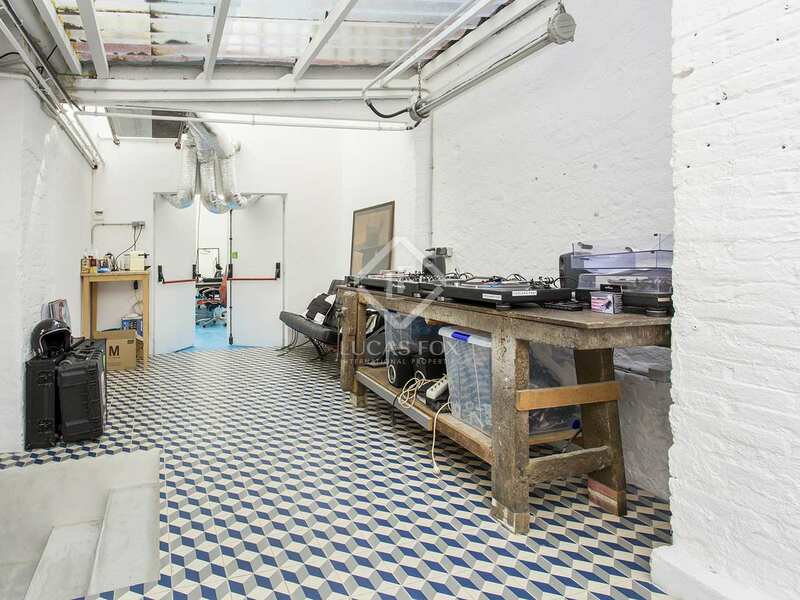 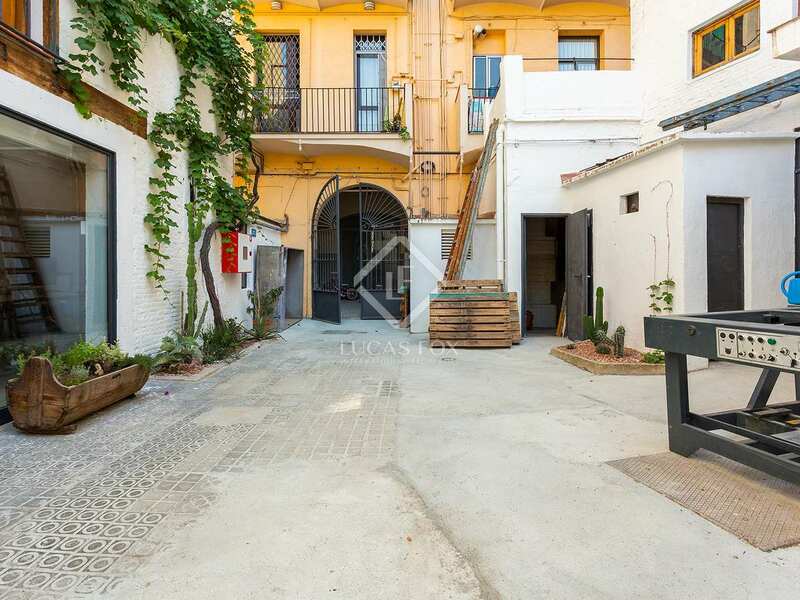 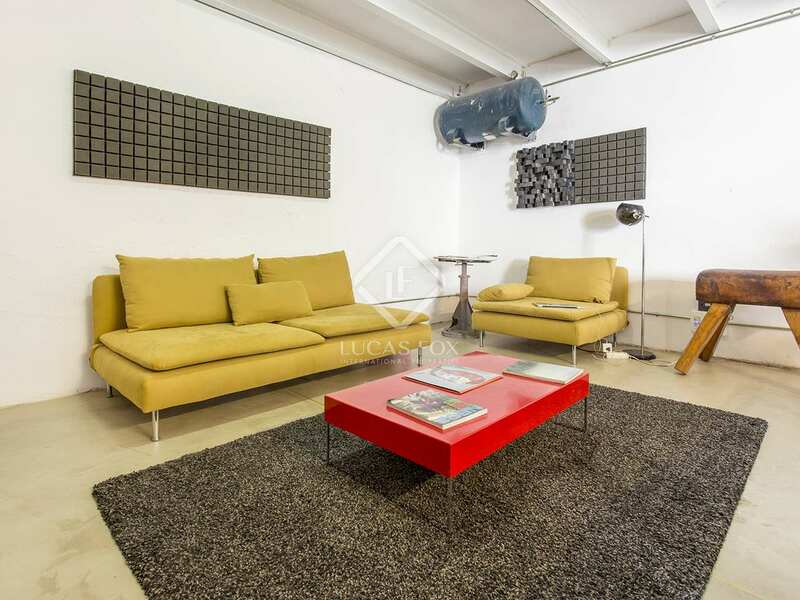 This exclusive property for sale in Eixample Right has a private entrance and consists of 5 work spaces, 2 of which overlook the street, with a total built area of 520 m², organised around a private interior patio of 80 m². Some of the premises are duplex. 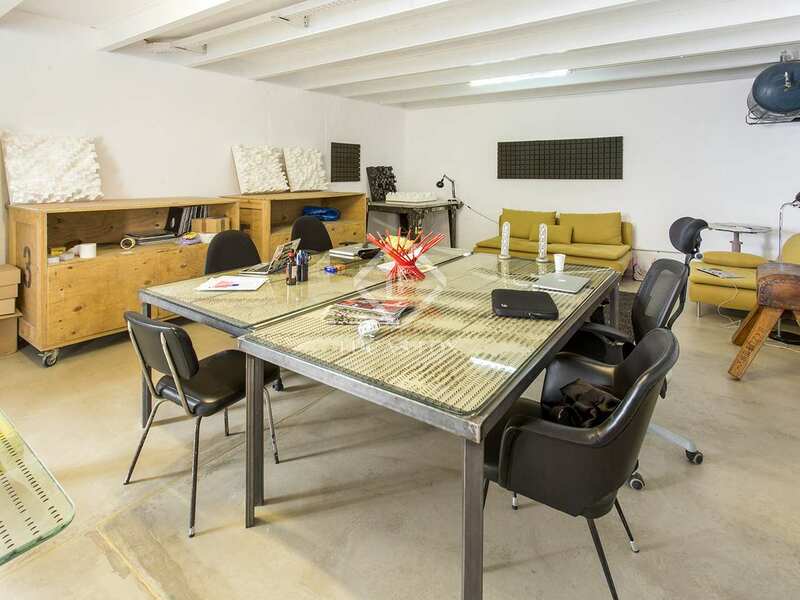 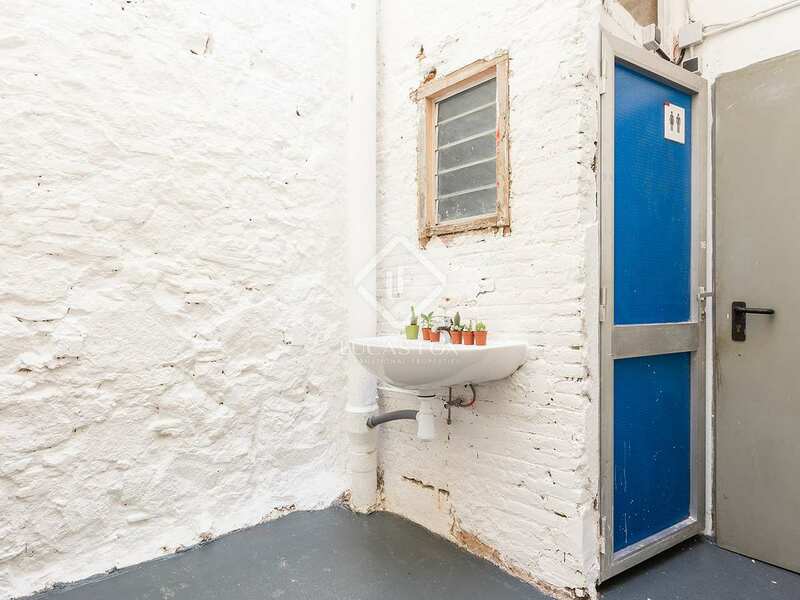 Ideal for use as a business venture that requires plenty of space and a great atmosphere such as co-working offices. 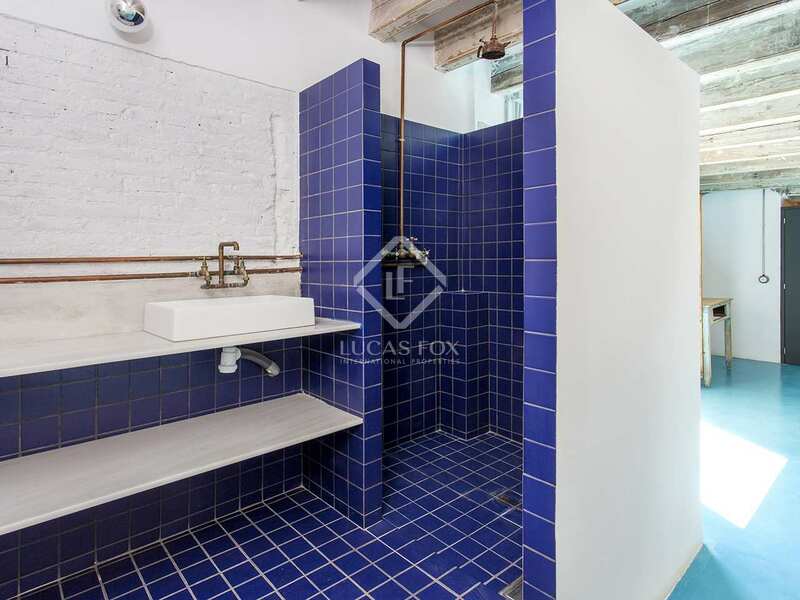 Please note that this property does not have a certificate of occupancy. 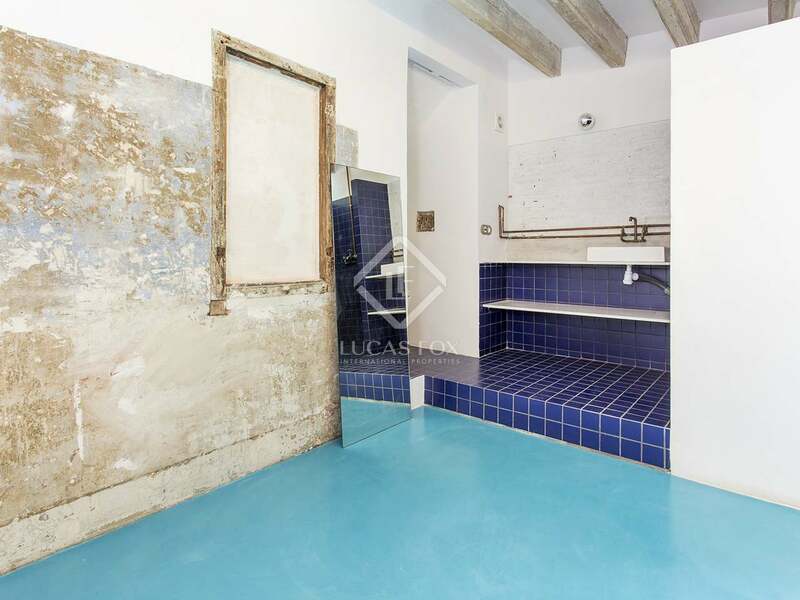 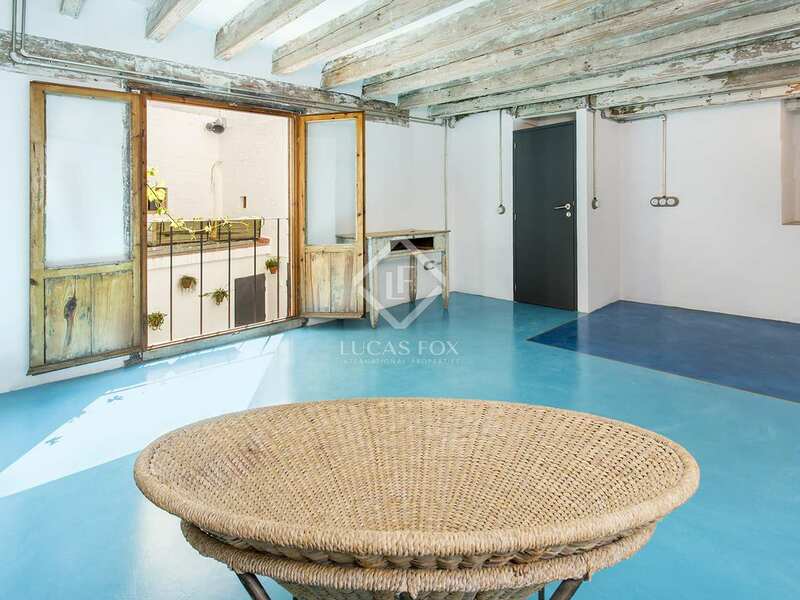 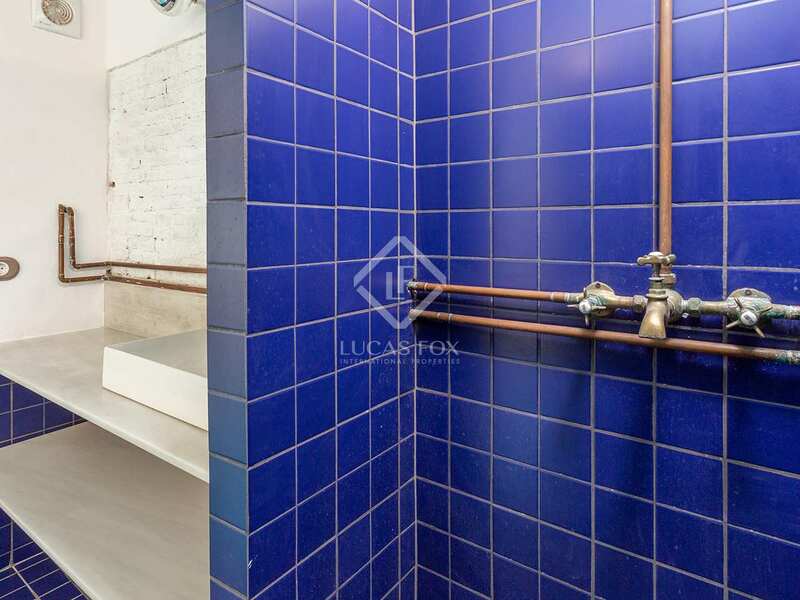 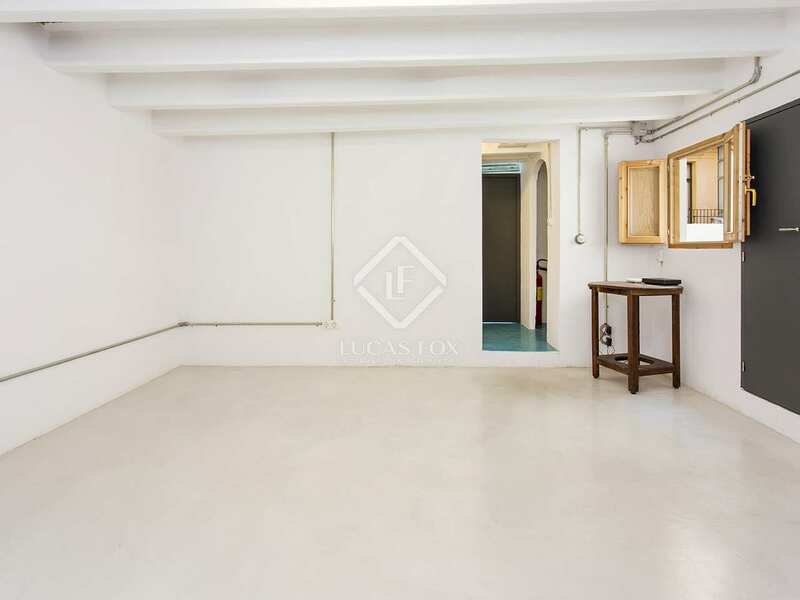 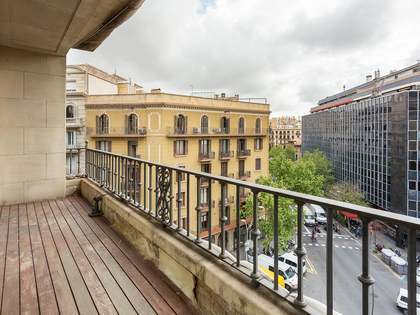 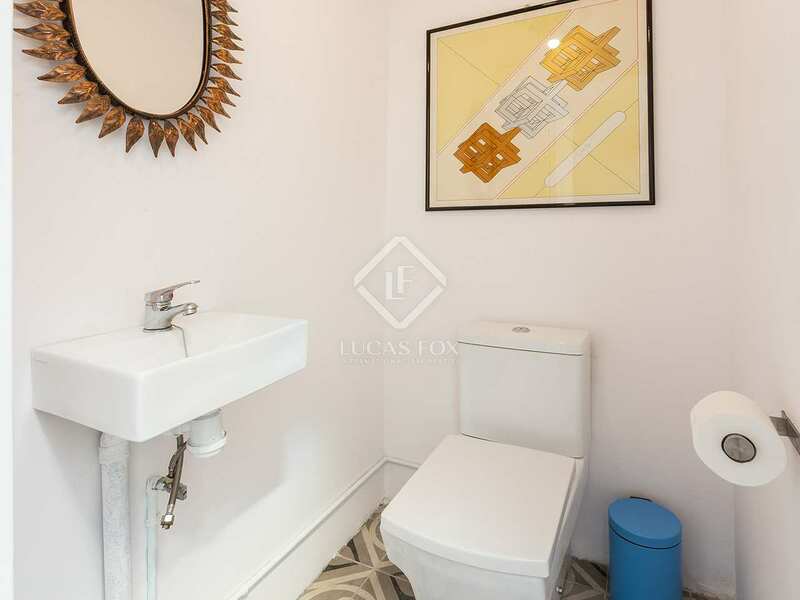 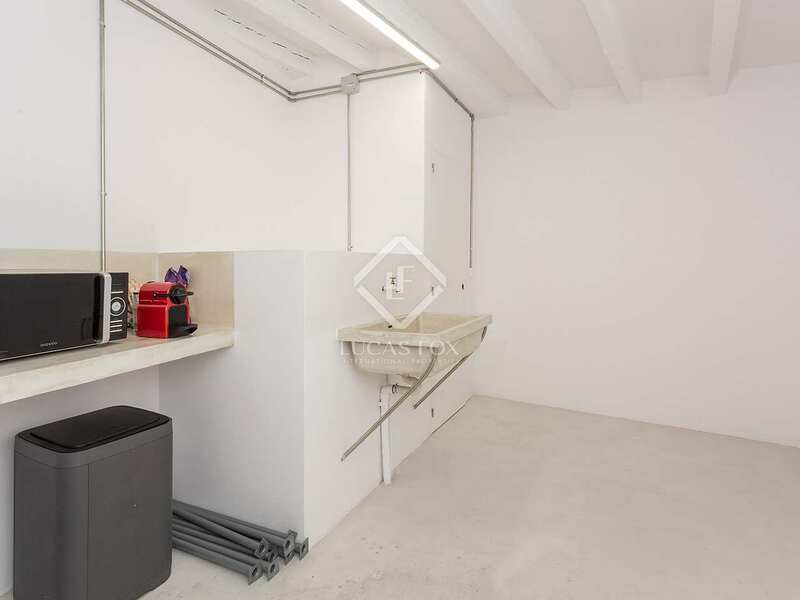 This property enjoys an excellent central location in Eixample Right, close to many shops, restaurants and very good public transport services.